According to the American Academy of Ophthalmology(AAO), only half of people with glaucoma are aware they have the condition. 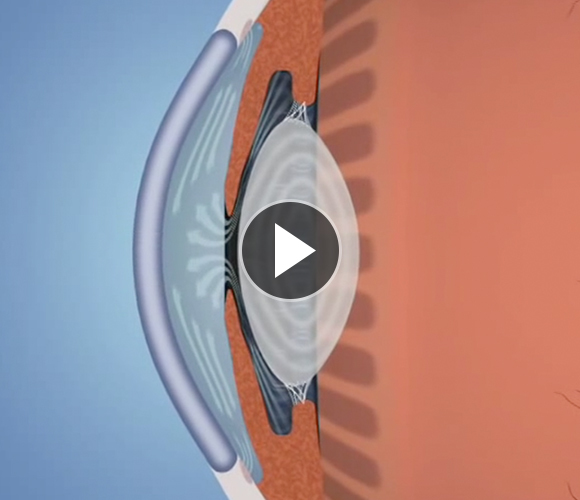 But what are the symptoms of glaucoma and how do they affect you? Read below to learn more. 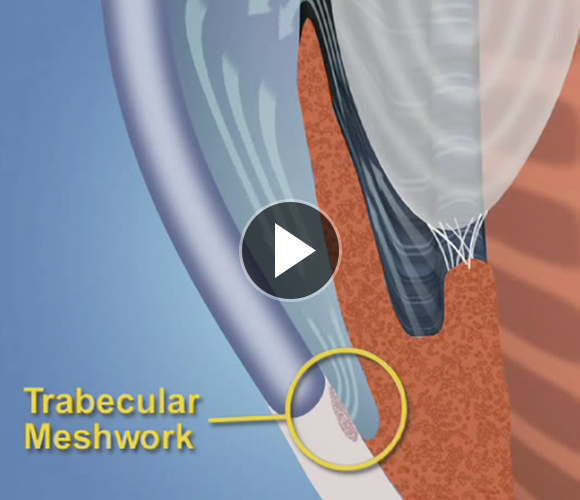 Open-angle and angle-closure glaucomas have very different symptoms. 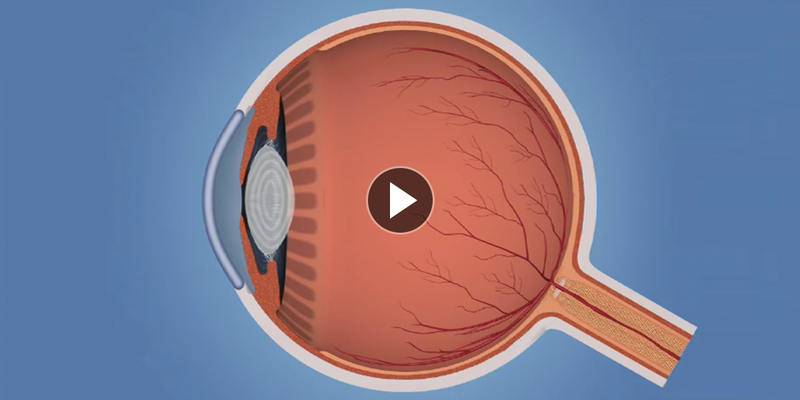 The insidious nature of open-angle glaucoma, and the anatomic characteristics of angle-closure glaucoma, make early detection of the former and prevention of the latter prime reasons for regular eye exams. Blurry vision and glasses shouldn’t be the only thing prompting a visit to the ophthalmologist.